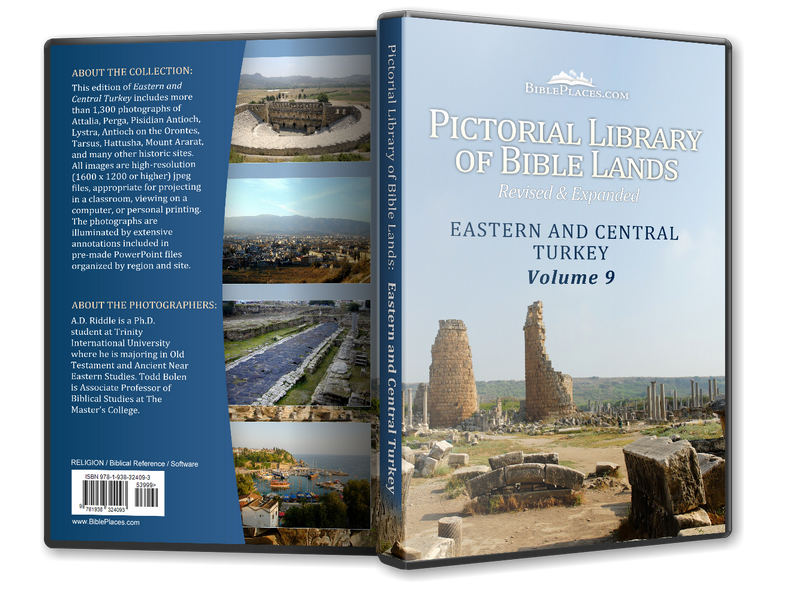 Antioch on the Orontes, also called Syrian Antioch, was situated on the eastern side of the Orontes River, in the far southeastern corner of Asia Minor. Three hundred miles (480 km) north of Jerusalem, the Seleucids urged Jews to move to Antioch, their western capital, and granted them full rights as citizens upon doing so. In 64 B.C. Pompey made the city capital over the Roman province of Syria. By AD 165, it was third largest city of the empire. 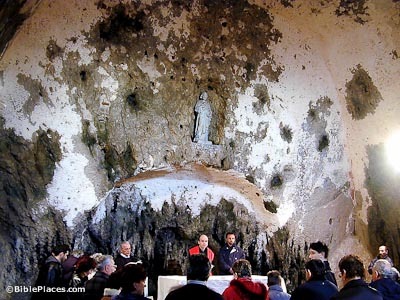 St. Peter’s Grottos Church is one of more than twenty fourth-century churches uncovered in Antioch. According to tradition, this cave was used for secret meetings of Antiochene Christians avoiding persecution. Tradition says that Peter preached and taught here while he was in the city 47-54 AD. Antioch played a large role in the early spread of the Gospel of Christ. After Stephen was stoned, many disciples fled to Antioch in order to escape persecution and then preached the Gospel to Jews there (Acts 8:1; 11:19). Other disciples soon arrived in Antioch and preached the Gospel to Greeks (11:20-21). 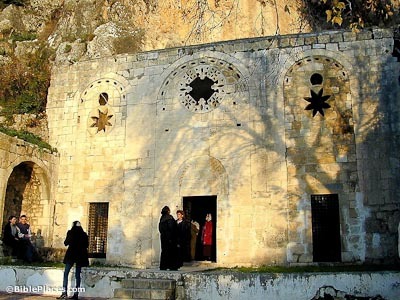 Later the church in Antioch sent Paul and Barnabas on the first missionary journey (Acts 13). 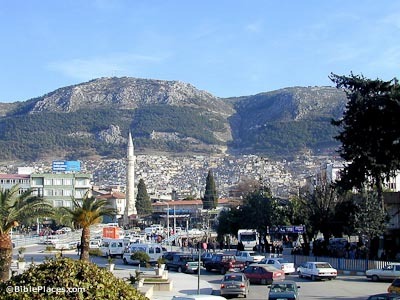 Paul began and ended his second missionary journey in Antioch, accompanied by Silas (Acts 15:36-41; 18:22). He started his third missionary journey from the city as well (Acts 18:22-23). 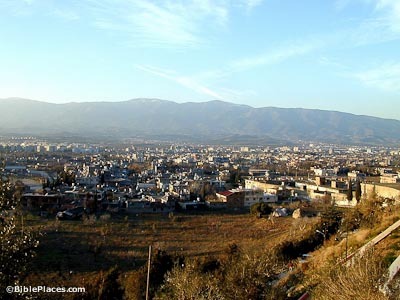 Today the modern city Antakya sits atop much of ancient Antioch and very little remains of the ancient city. Princeton University and the Sorbonne excavated from 1932 to 1939. Finds include city walls, a hippodrome, portions of a Roman aqueduct, masonry works for flood control, and foundations of what may have been Diocletian’s Palace. Very little remains of ancient Antioch.